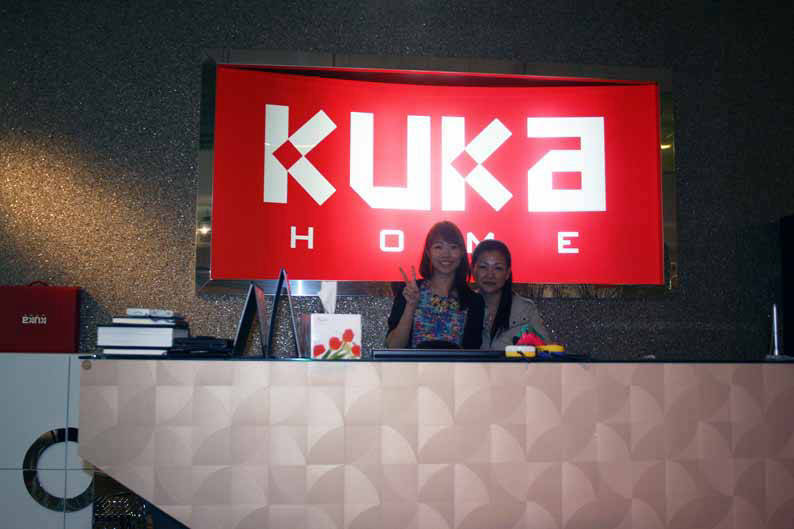 Singapore’s flagship boutique for KUKA was officially opened on 8 May 2014. 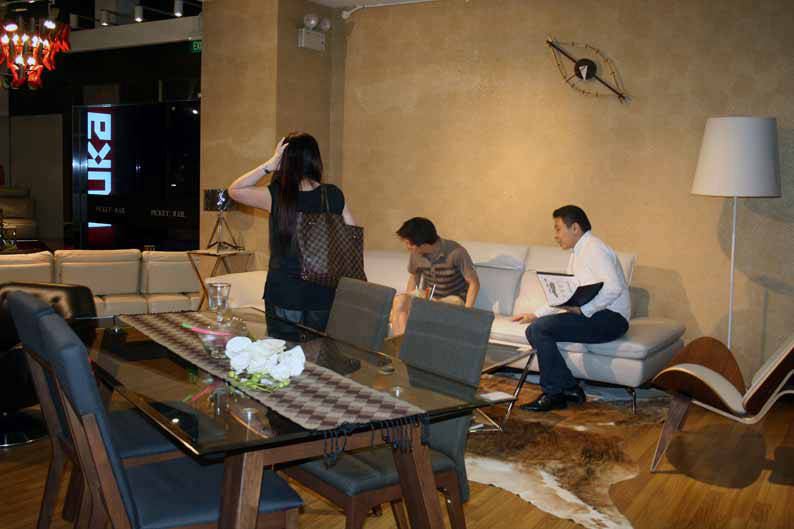 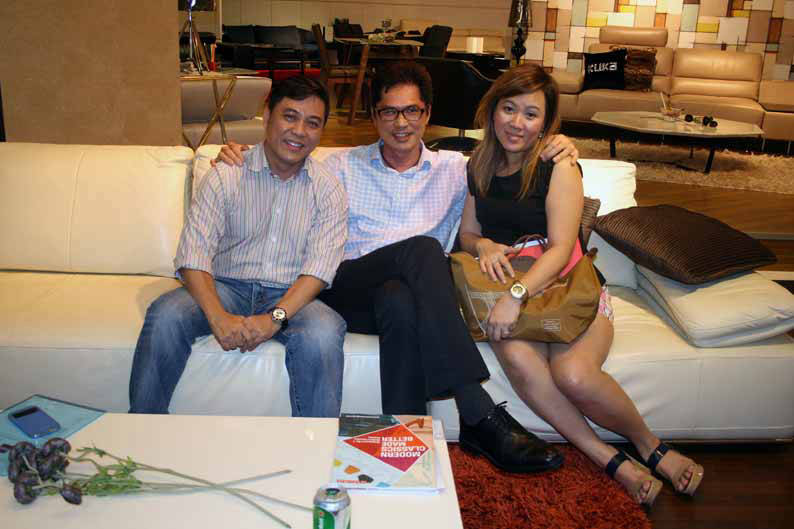 The internationally acclaimed luxury sofa brand finds a permanent home at 36 Kaki Bukit Place, #01-01/02. 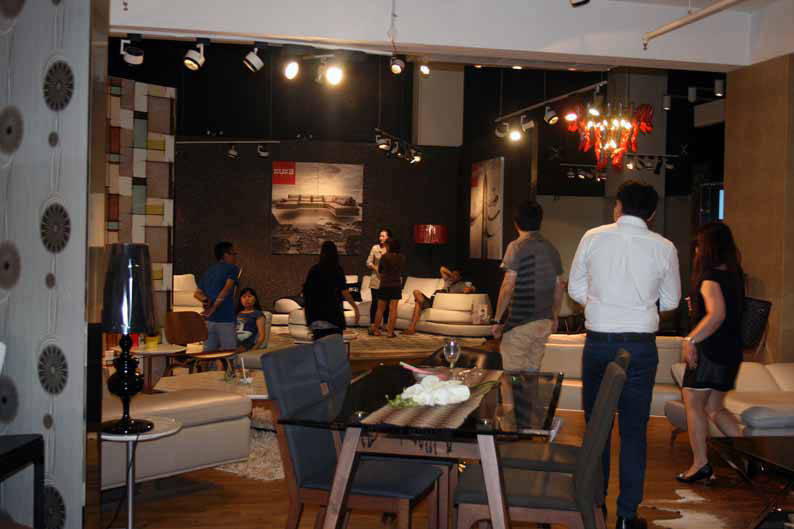 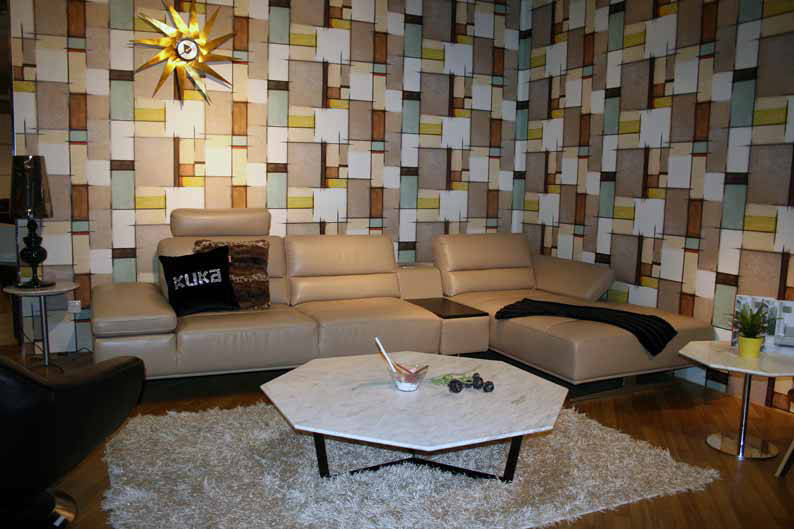 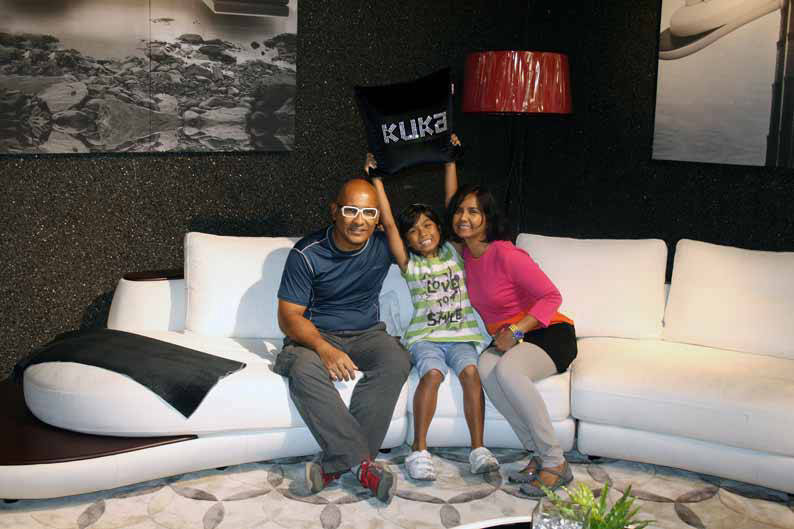 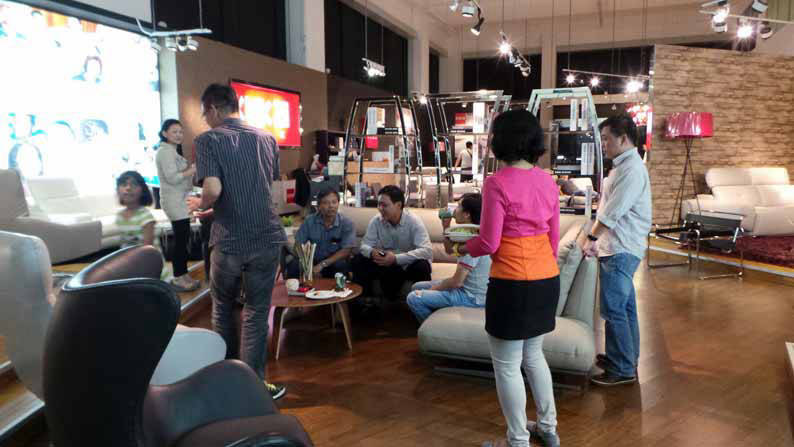 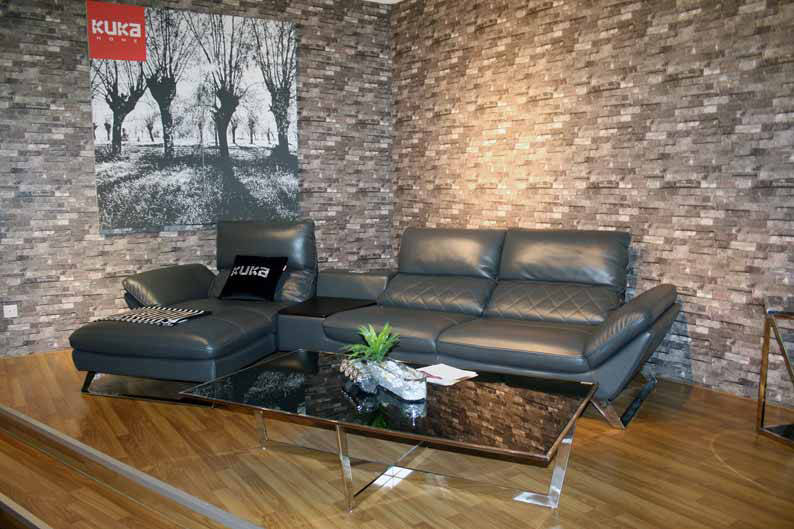 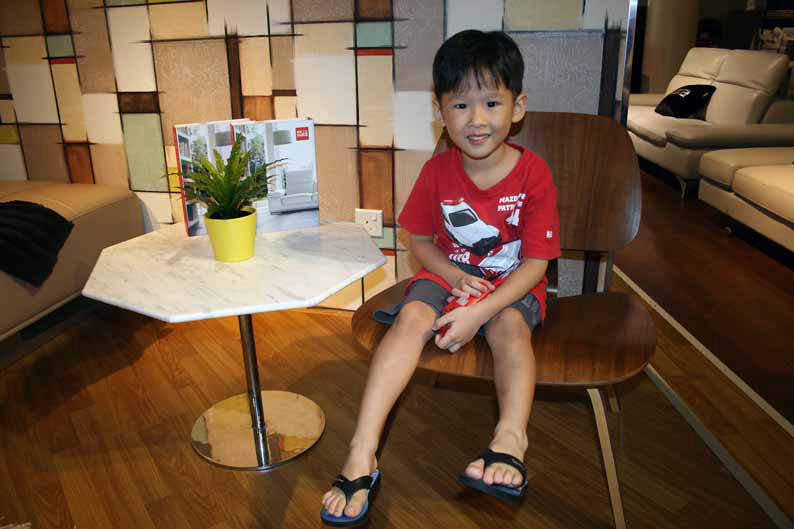 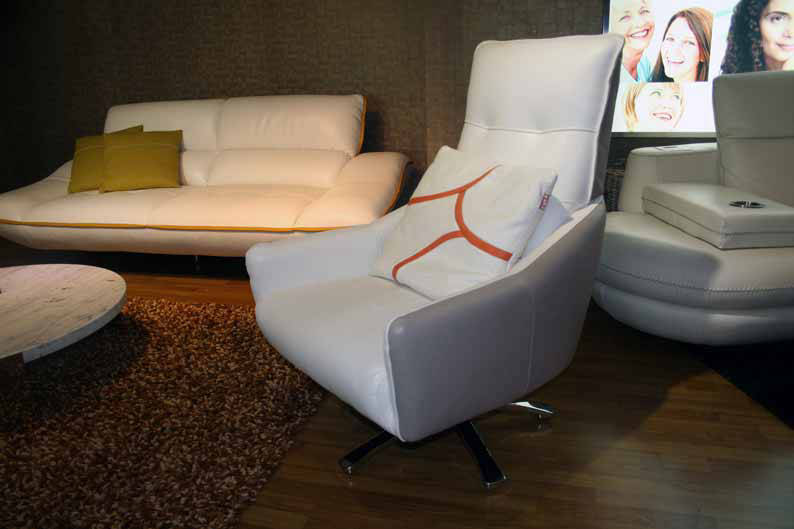 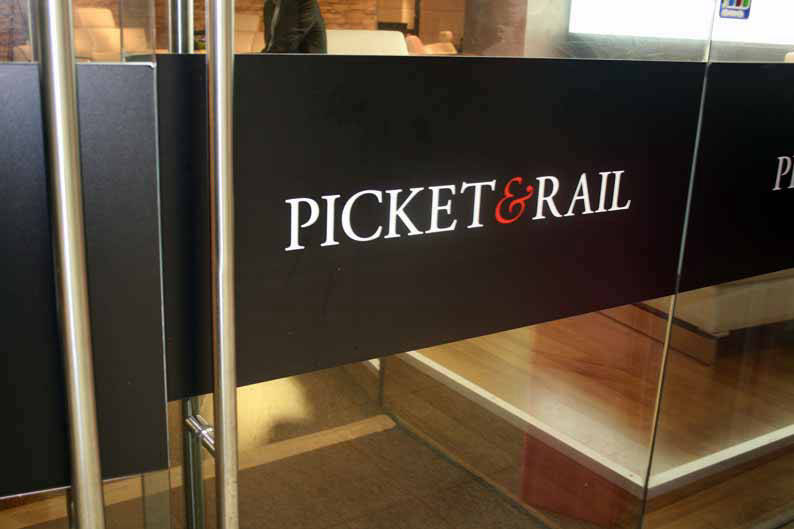 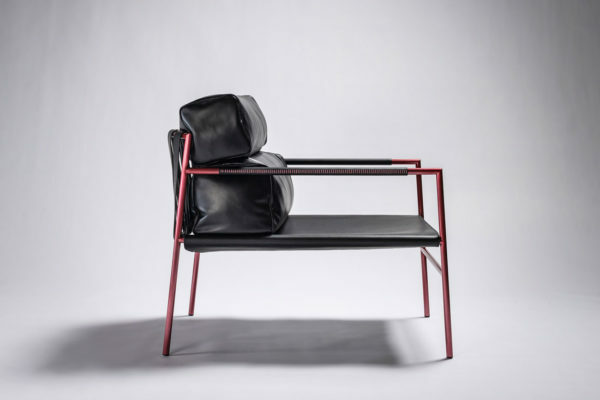 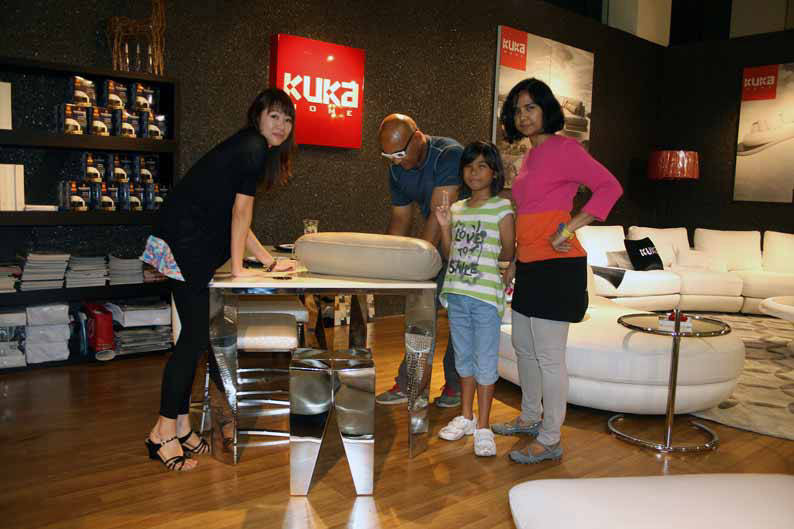 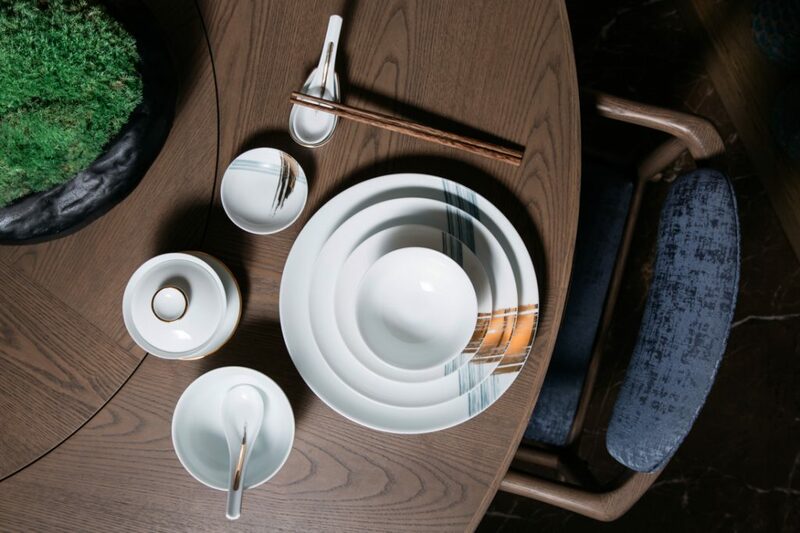 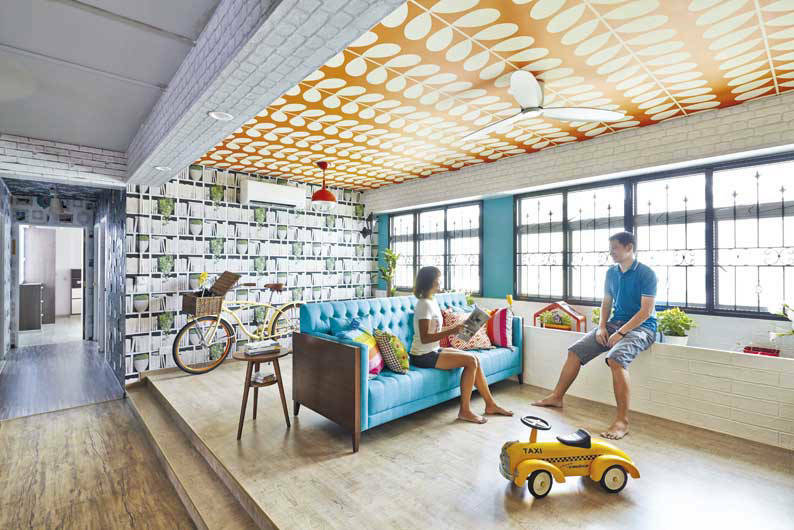 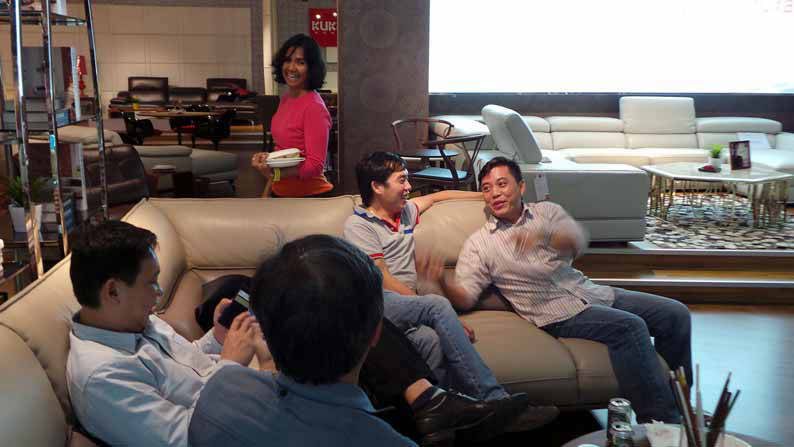 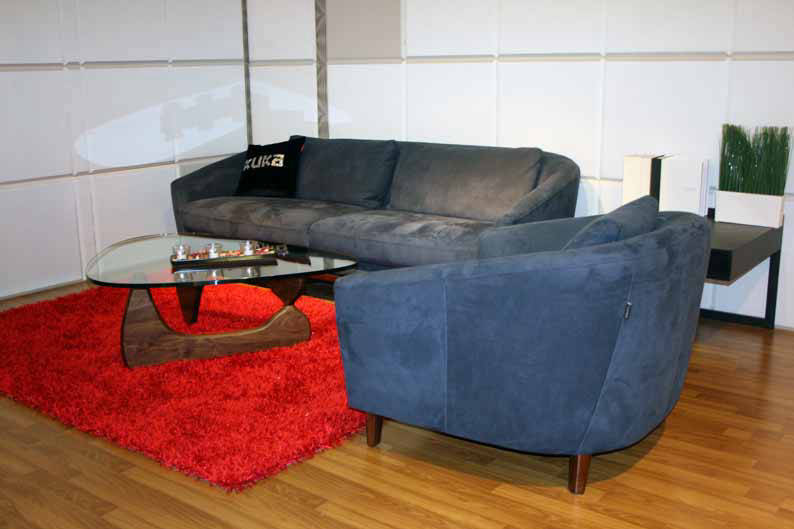 KUKA’s range of sofas, armchairs and loungers are also available at Picket&Rail stores around Singapore. 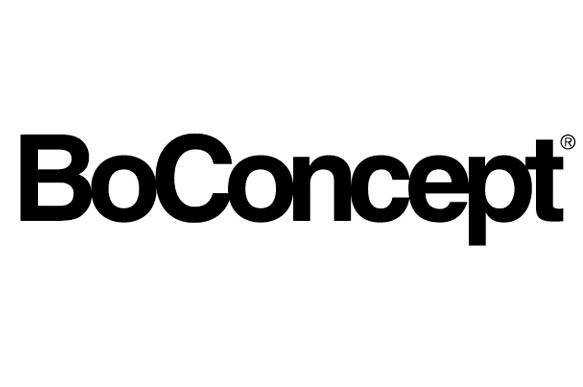 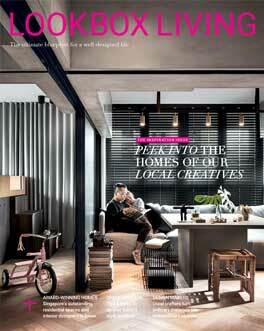 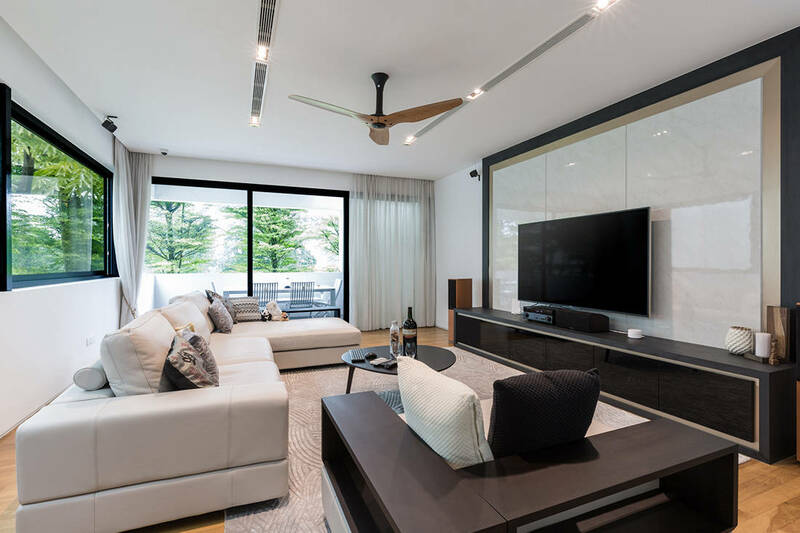 D’ Initial Concept designed a modern family home in calming, neutral hues that spell luxury.